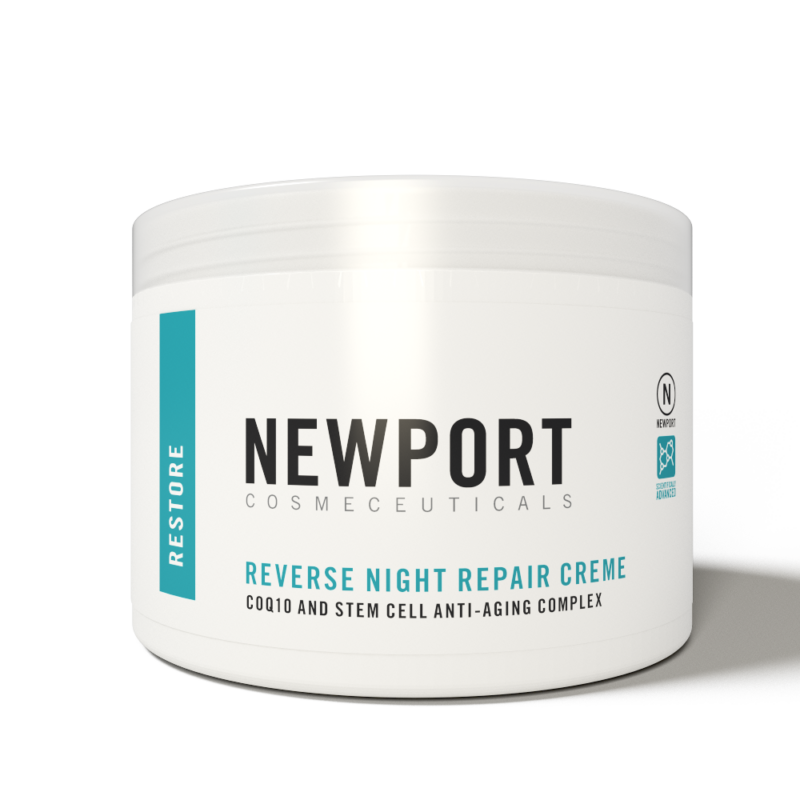 Quite possibly our most advanced anti-aging formula ever developed. 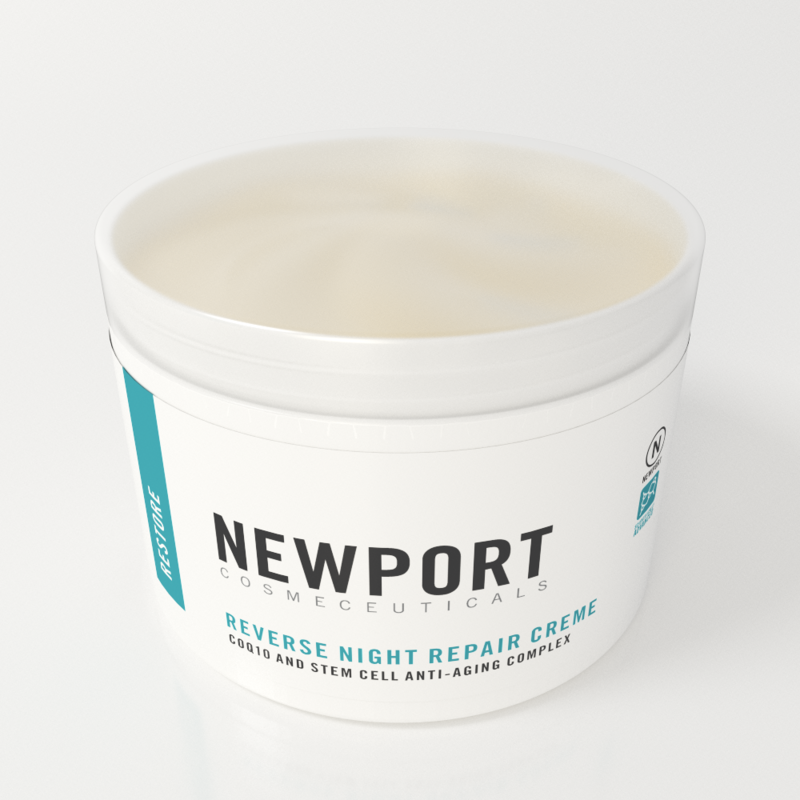 This luxurious, rich repair crème’ is your answer to “turn back the clock” on aging. 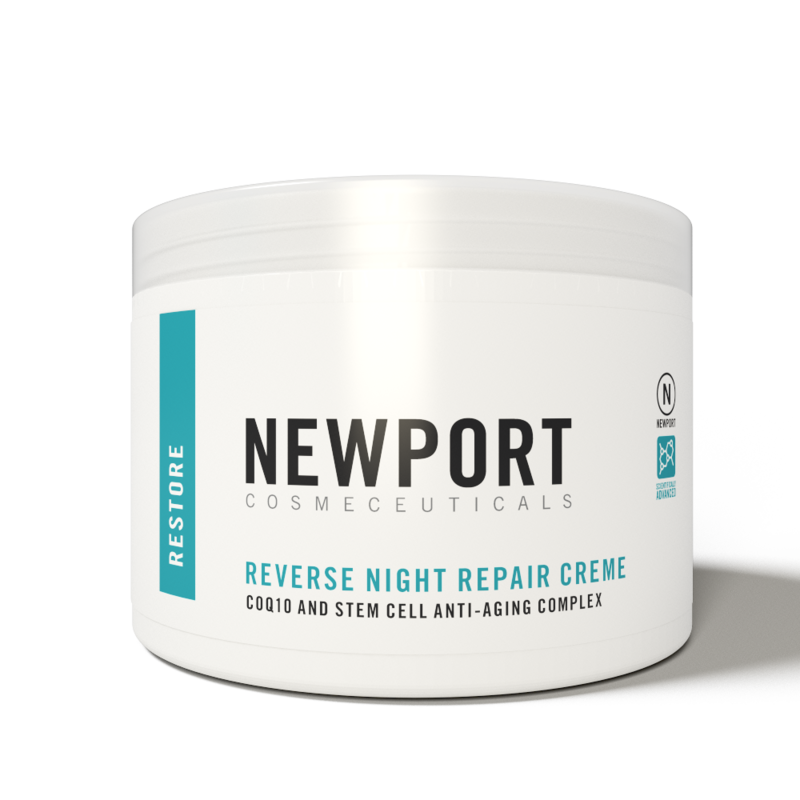 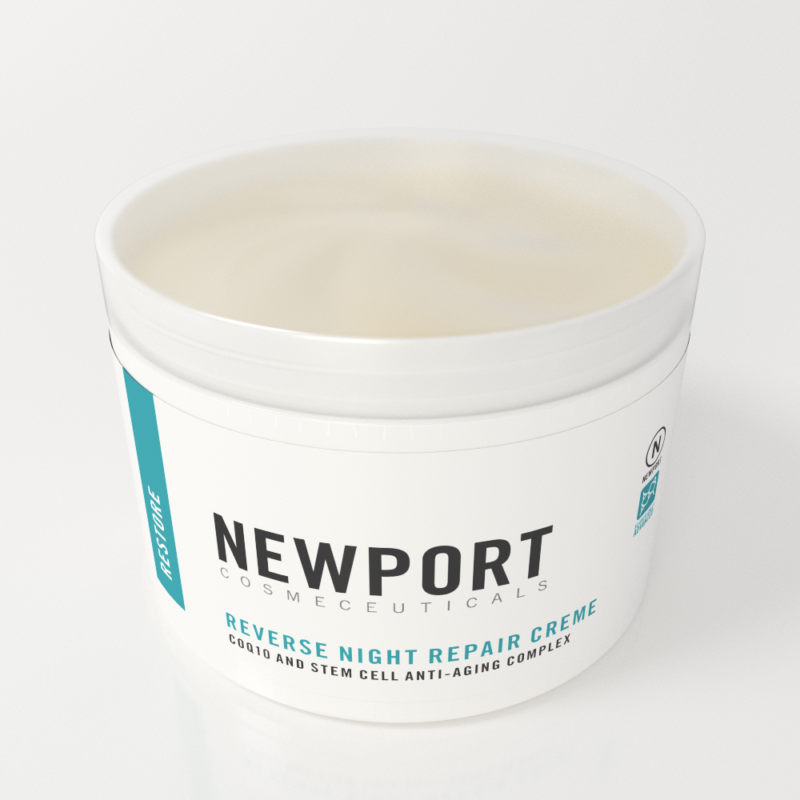 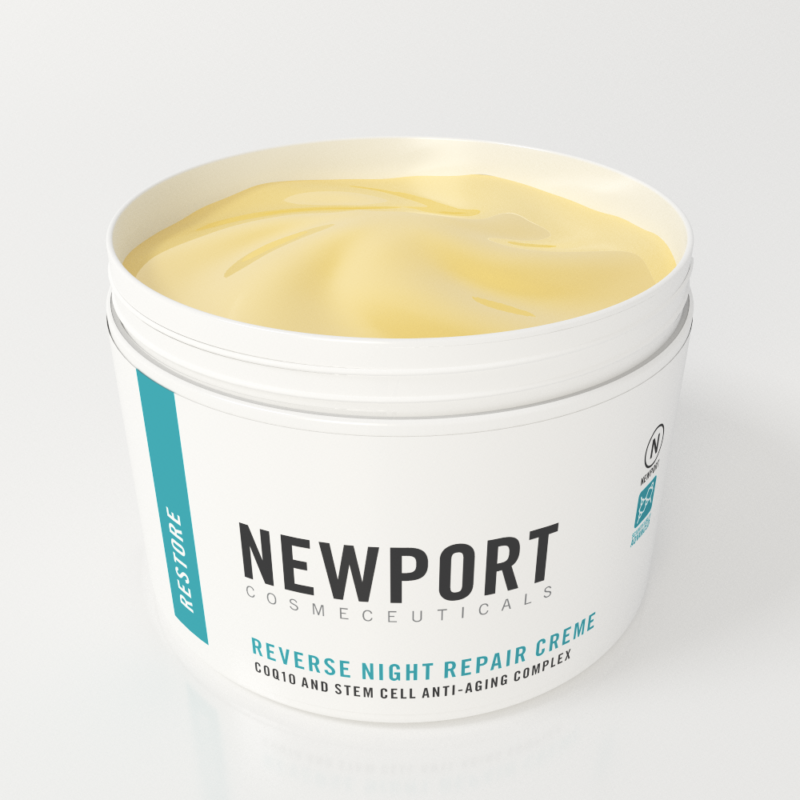 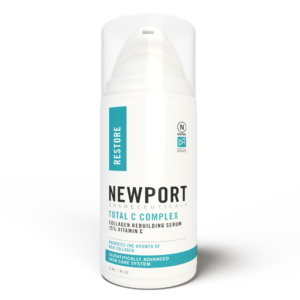 With effective research and the latest technology available, Newport Cosmeceuticals has developed a potent blend of effective anti-aging ingredients, all in one night treatment. 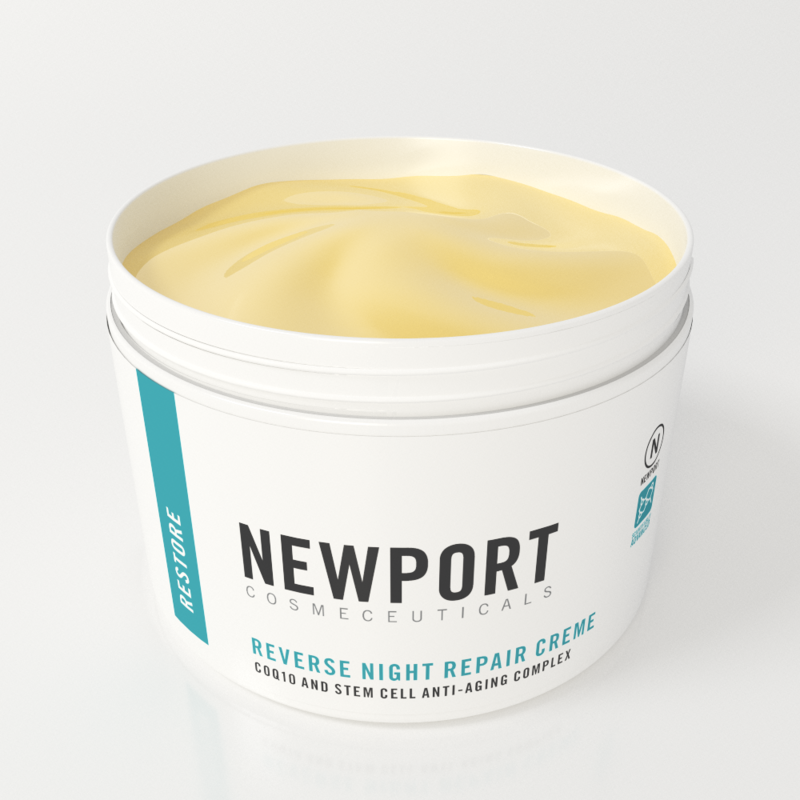 Specifically designed for patients’ most common concerns, this incredible formula will work overtime to reduce the appearance of fine lines and wrinkles, while you sleep. 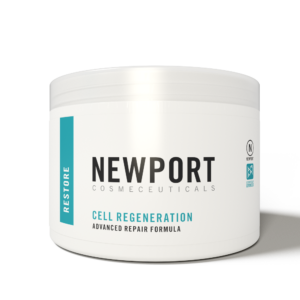 You will not find a more potent formula. 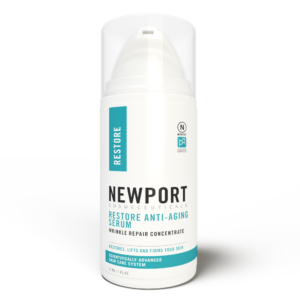 Deionized Water, Safflower Oil, Ceterayl Alcohol and Polysorbate-60, Palmitoyl Olegopeptide and Palmitoyl Tetrapeptide-7 (Matrixyl 3000), Glyceryl Stearate, Butylene Glycol, Soluble Collagen, Glycerin, Dimethicone, Acetyl Hexapeptide (Argireline), Octyl Palmitate, Jojoba Oil, Aloe Vera, Magnesium Ascorbyl Phosphate (Vitamin C), Conenzyme-Q10, PhoCellTech Malus Domestica (Plant Stem Cell), Tocopheryl Acetate (Vitamin E), Shea Butter, Hyaluronic Acid, Retinyl Palmitate (Vitamin A), Carbomer, Panthenol (Vitamin B), Sodium Hydroxide, Exthlhexylglycerin, Capryl Glycol, Potassium Sorbate, Sodium Hydroxide, Fragrance.